A New Jersey man, who is a self-proclaimed Democrat, was arrested and charged with threats against a pro-life GOP U.S. 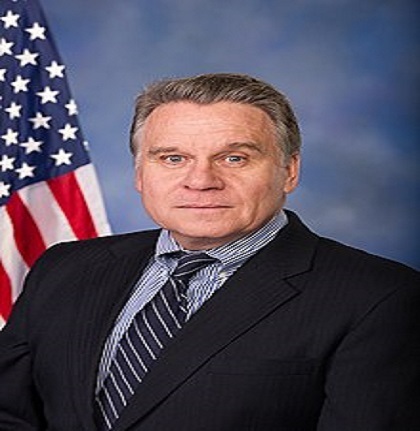 Congressman, Chris Smith. According to the New Jersey State Police on Friday, the captured suspect already had an extensive criminal record prior to this latest arrest. Rep. Chris Smith (R-NJ) is the latest victim of terroristic threats by a person claiming to be a Democrat. Rep. Smith said he and his staff have been frequent targets of self-described progressives in recent years. Smith and law enforcement officers in the Garden State believe the attacks are linked to his pro-life stance, a number of local New Jersey news outlets reported. The 65-year-old Christopher Henry Smith (born March 4, 1953) is the U.S. Representative for New Jersey’s 4th congressional district, and has been serving since 1981, the start of what was known as the Reagan Revolution. A member of the Republican Party, he’s been active in politics for decades. His 4th District includes portions of three counties Mercer, Monmouth and Ocean Counties. He is currently considered the dean of the New Jersey congressional delegation. In August 2017, Smith was nominated by President Donald Trump to become a representative to the United Nations General Assembly. He was confirmed by the United States Senate on October 5, 2017. Dereal Finklin, 43, an enrolled Democrat from East Orange, New Jersey, is being held in the Monmouth County Jail after allegedly threatening Smith’s life via social media, according to the Asbury Park Press. He faces a judge in his first court hearing on Wednesday, August 8..
Finklin faces charges of terroristic threats and cyber-bullying, third and fourth-degree charges, according to the scant one-page complaint. So far, Finklin is charged with making terroristic threats and cyber-bullying, third and fourth-degree charges, The Trentonian reported. Smith has also faced harassment at town hall events, such as one in 2017 with the local Alzheimer’s Association, during which activists took over the meeting. 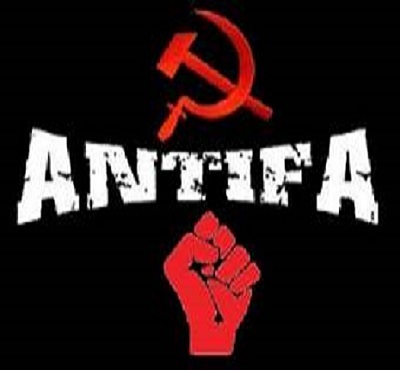 Antifa (Anti-Fascists) is a violent group that’s funded by wealthy Democrats even though the Democratic Party denies affiliation. “They said, ‘this is an ambush,’ and they walked in the door holding up their cell phones and getting far too close,” Smith said. Smith also accuses Finklin of posting a picture of Smith on Facebook with the caption “dead man walking.” It has been taken down by Facebook administrators. Smith said he was alerted to the Democratic Party’s ugliness by a retired police detective. The posts were brought to the attention of law enforcement as well as other New Jersey State authorities. The criminal complaint said that comments Finklin made on the Internet were intended to cause the congressman to be “in imminent fear of death.” The written criminal complaint said officials feared Finklin was capable of carrying out his alleged threats. The documents did not provide details of why officials thought Finklin would act against Smith. Finklin has prior felony convictions in New Jersey and out of state. 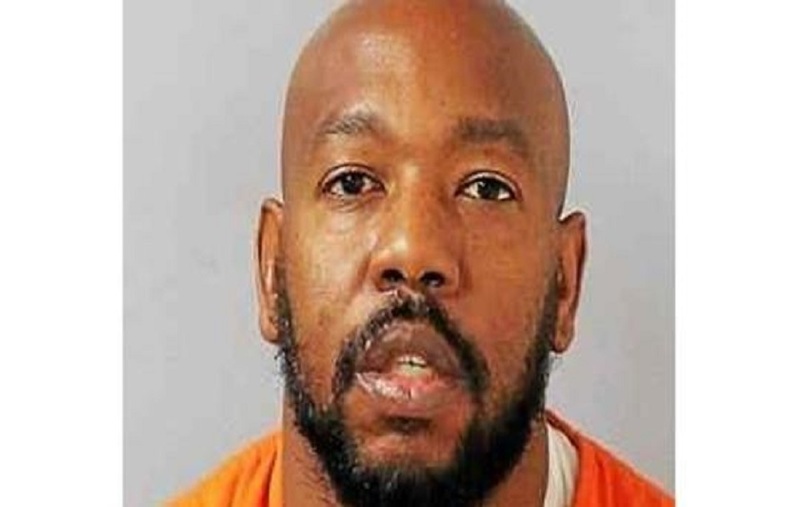 Most of the charges against him, including those that landed him in jail or for which he was fined, were related to theft or credit card fraud. “Rep. Chris Smith has been a member of the U.S. Congress since 1981. According to the independent watchdog organization Govtrack, as of January 2018 Mr. Smith ranks second among all 435 Members of the House over the last two decades in the number of laws authored. According to the official Congress.gov website, Rep. Smith has authored 42 laws,” noted police detective and former U.S. Marine Corps non-commissioned officer.